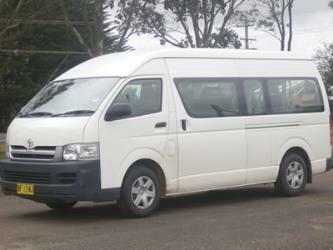 What is the cheapest way to get from Cronulla to Coffs Harbour? The cheapest way to get from Cronulla to Coffs Harbour is to drive which costs $65 - $100 and takes 6h 1m. 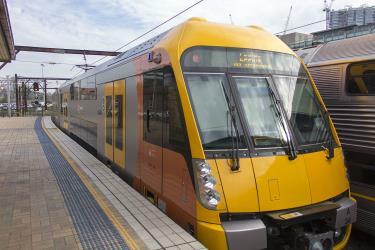 What is the fastest way to get from Cronulla to Coffs Harbour? The quickest way to get from Cronulla to Coffs Harbour is to train and fly which costs $90 - $290 and takes 4h 4m. Is there a direct bus between Cronulla and Coffs Harbour? No, there is no direct bus from Cronulla station to Coffs Harbour. 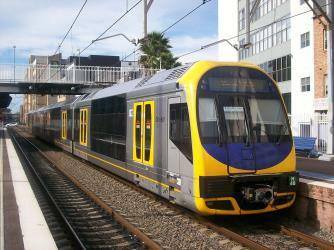 However, there are services departing from Cronulla Station, Cronulla St and arriving at Coffs Harbour via Sydney. 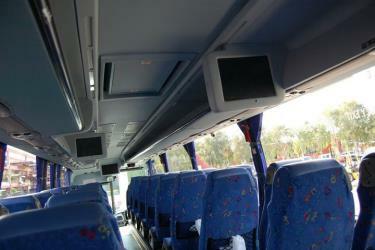 The journey, including transfers, takes approximately 10h 10m. How far is it from Cronulla to Coffs Harbour? The distance between Cronulla and Coffs Harbour is 458 km. The road distance is 549.7 km. 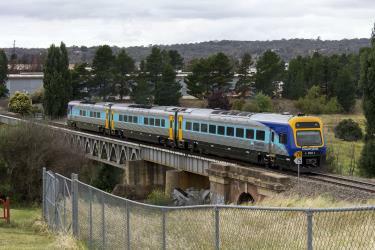 How do I travel from Cronulla to Coffs Harbour without a car? 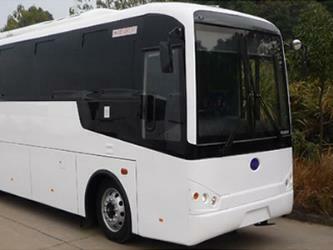 The best way to get from Cronulla to Coffs Harbour without a car is to bus which takes 10h 10m and costs $80 - $220. How long does it take to get from Cronulla to Coffs Harbour? 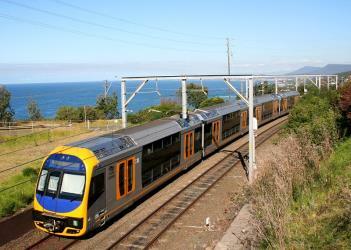 It takes approximately 4h 4m to get from Cronulla to Coffs Harbour, including transfers. Where do I catch the Cronulla to Coffs Harbour bus from? 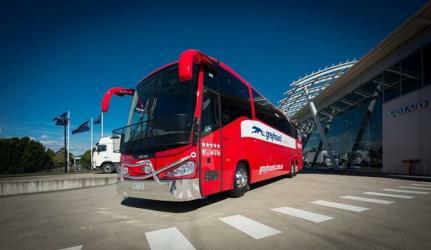 Cronulla to Coffs Harbour bus services, operated by Greyhound Australia, depart from Sydney station. 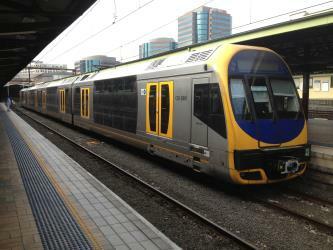 Train or bus from Cronulla to Coffs Harbour? 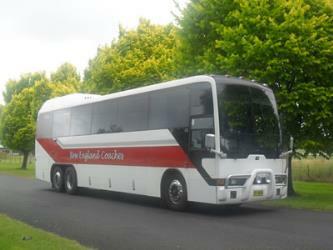 The best way to get from Cronulla to Coffs Harbour is to bus which takes 10h 10m and costs $80 - $220. Alternatively, you can train, which costs $110 - $170 and takes 11h 40m. How long is the flight from Cronulla to Coffs Harbour? The quickest flight from Sydney Airport to Coffs Harbour Airport is the direct flight which takes 1h 5m. 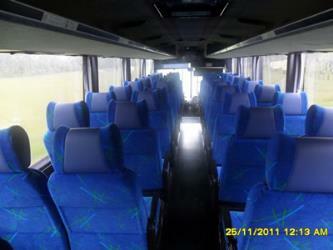 Where does the Cronulla to Coffs Harbour bus arrive? 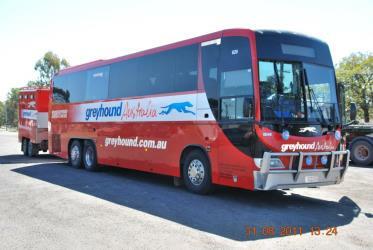 Cronulla to Coffs Harbour bus services, operated by Greyhound Australia, arrive at Coffs Harbour station. 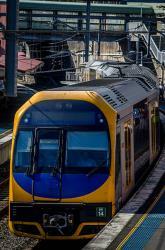 What companies run services between Cronulla, NSW, Australia and Coffs Harbour, NSW, Australia? 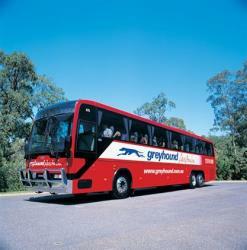 Greyhound Australia operates a bus from Cronulla to Coffs Harbour 5 times a day. Tickets cost $75 - $210 and the journey takes 8h 15m. 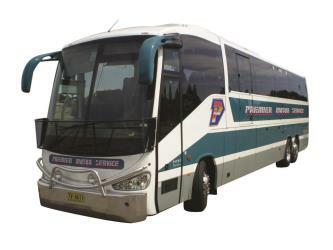 Premier Motor Service also services this route once daily. 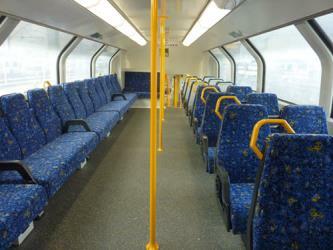 Alternatively, Transport NSW operates a train from Cronulla to Coffs Harbour 3 times a day. Tickets cost $75 - $110 and the journey takes 8h 25m. Can I drive from Cronulla to Coffs Harbour? Yes, the driving distance between Cronulla to Coffs Harbour is 550 km. It takes approximately 6h 1m to drive from Cronulla to Coffs Harbour. Which airlines fly from Sydney Airport to Coffs Harbour Airport? Virgin Australia, Tigerair Australia and Qantas offer flights from Sydney Airport to Coffs Harbour Airport. Where can I stay near Coffs Harbour? There are 237+ hotels available in Coffs Harbour. 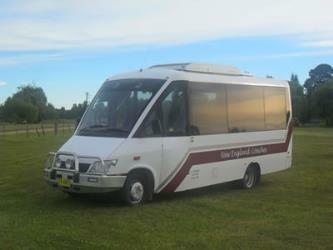 Prices start at $110 AUD per night. The Big Banana is a tourist attraction and amusement park in the city of Coffs Harbour, New South Wales, Australia. The grounds of the park are set amongst a banana plantation, featuring a large walk-through banana. Built in 1964, it was one of Australia's first Big Things. Other attractions include a downhill toboggan ride, ice skating rink, a water park and the World of Bananas educational experience. Plantation tours are also available. On the evening of Australia Day 2014, a disused scenic lookout attraction was destroyed by fire. In keeping with the plantation theme, banana-related products are shown or sold in the park which also boasts a souvenir shop and restaurant. In January 2014, during the peak tourist season the Big Banana received close to 150,000 visitors. The North Coast Regional Botanic Garden is a 20 hectare garden located at the corner of Coffs and Hardacre Streets, a kilometre from the centre of Coffs Harbour in the Mid North Coast region of New South Wales, Australia. Ulidarra is a national park in New South Wales, Australia, 442 km northeast of Sydney. South Solitary Island Light is an active lighthouse on South Solitary Island, an island within the Solitary Islands Marine Park, about 15 km northeast of Coffs Harbour, New South Wales, Australia. The lighthouse is located at the summit of the island. It is considered the most isolated lighthouse on the New South Wales coast. It was first in New South Wales to use kerosene over colza oil, and the last to do so before converting to electric power. 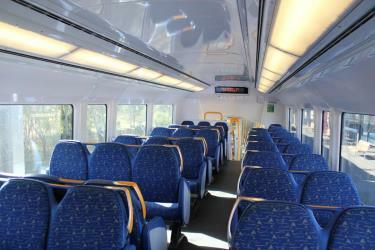 Rome2rio makes travelling from Cronulla to Coffs Harbour easy. Rome2rio is a door-to-door travel information and booking engine, helping you get to and from any location in the world. 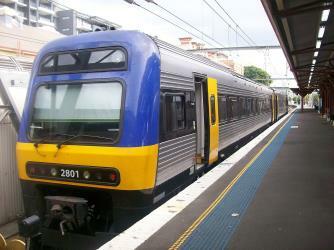 Find all the transport options for your trip from Cronulla to Coffs Harbour right here. Rome2rio displays up to date schedules, route maps, journey times and estimated fares from relevant transport operators, ensuring you can make an informed decision about which option will suit you best. Rome2rio also offers online bookings for selected operators, making reservations easy and straightforward.